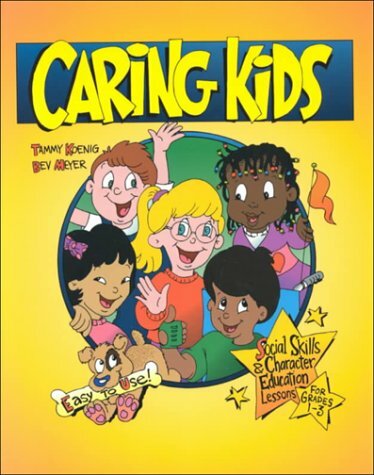 Emphasizes the importance of teaching social-emotional skills to all children. Curriculum for primary children includes role-play, projects, and fun activities with an emphasis on doing, experiencing, and becoming involved. Lessons are divided into seven units: Getting to Know Caring Kids; Using Body Basics; Listening; Following Directions; Dealing with Feelings; Working & Playing Together; Being Part of a Community.